Printed with Pride, VETERAN OWNED, CUSTOMER APPROVED! We are adding new products every day! Contact us for more information about our complete offering of garments! 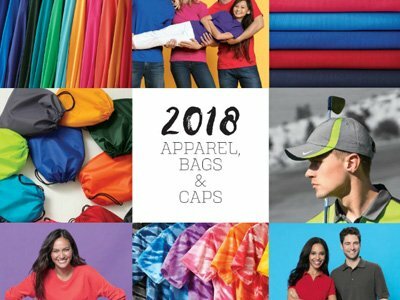 Whether you have personal or professional printing needs, we will decorate and customize your garments in any size order to meet your unique demands. Plus, ask about our delivery options! 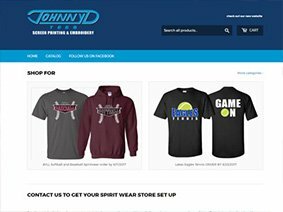 We offer a wide variety of sporting apparel and spirit wear fit for any sport and occasion. We even print and embroider apparel for all of the area’s local schools. Don’t have your own artwork? No problem! Our talented design team will work with you to create a unique, high-quality design at a fraction of the cost of other designers. 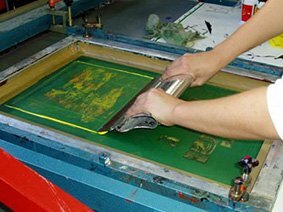 All of our artwork is either provided by or submitted to the customer for approval before it goes to press to ensure every client is completely satisfied with the quality of their custom garments. We are a veteran owned company and take great pride in our work. Our goal is not to fulfill one order for any given customer, but to earn all future orders by offering the best products at unbeatable prices. Ask our repeat customers and they’ll tell you that our quality is always the highest while our prices are the lowest. 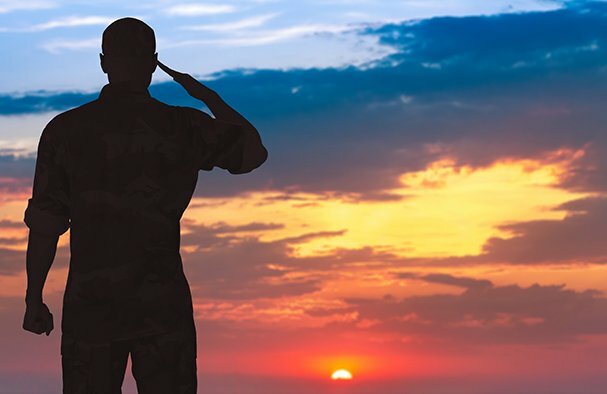 Shop our American Veterans Collection and 25% of all the proceeds will be donated back to the Veterans of Foreign Wars or the American Legion. 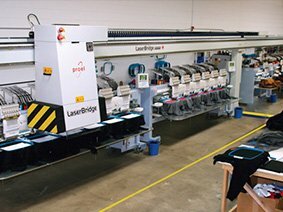 Give us a call, and we’ll kick off your next screen printing and embroidery project today! 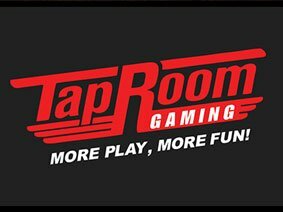 Call us here (847) 265-7550 or click the button.